DBAUSA | New Street Series Rotors for 2015-16 Mustang V8 GT & EcoBoost with Perf. Pkg. 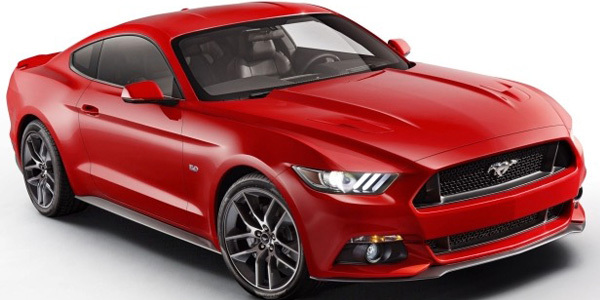 Blog / New Street Series Rotors for 2015-16 Mustang V8 GT & EcoBoost with Perf. Pkg. Now available, DBA&#8217;s Street Series rotors for the current model Mustang GT & ecoBoost with performance package.